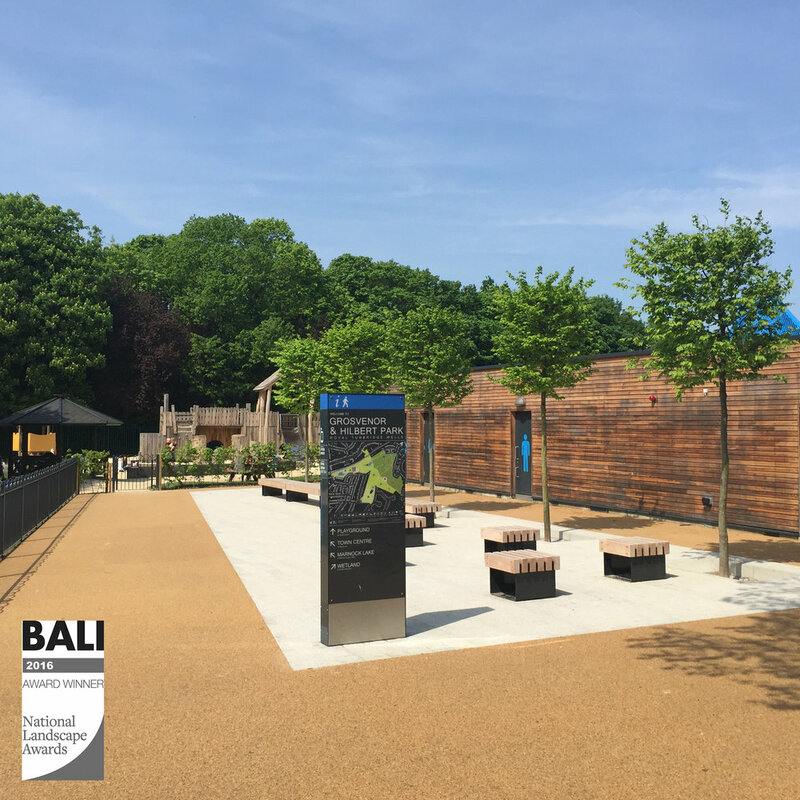 Blakedown carried out extensive refurbishment works on this historic town park as part of an HLF restoration project. The project was designed to restore some areas to their original historic condition as well as introducing new exciting features for the public park. The park remained open to the public throughout the works and careful co-ordination was required with the client and other stakeholders.